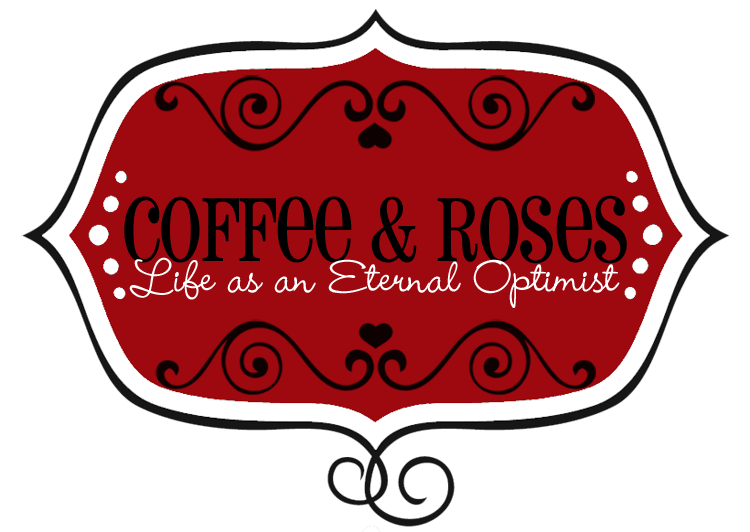 Coffee and Roses - Life as an Eternal Optimist: Miranda Writes 19 - Awesome news! Miranda Writes 19 - Awesome news! Also this week, I'll announce the winner of my first #getinvolved competition for Book 6, which I'm writing right now. Did your suggestion win? Watch the vlog to find out! And to complete the goodies in this week's vlog, I'm answering two questions sent in by lovely Kev from I Heart... Chick Lit. If you would like me to answer your question in next week's vlog, leave a comment below or email it to: mirandawurdy@gmail.com.